How do I figure out which parts and accessories fit my machine?Check the serial number on your Champion Juicer and compare it to the list of accepted serial numbers on the part page. The serial number can be found on the label below the on/off switch. Look for a label just below the power cord on the juicer housing. The serial number of your juicer is listed on this label. How often should I replace my cutter? The cutter wear is based on usage. Customers using the Champion only occasionally may get 10-15 years of service. With heavy use the cutters need replacement every 18-24 months. If you have concerns our customer service people can assist you. 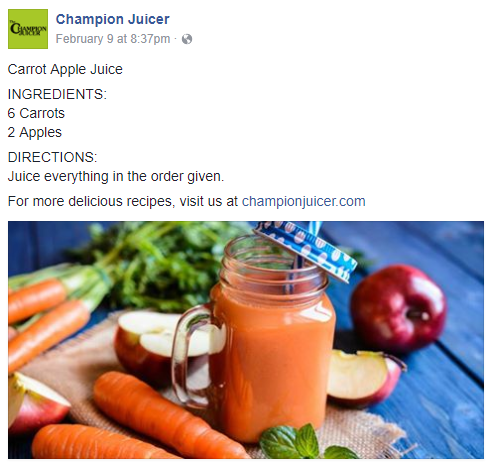 I am moving from the United States, will my juicer work there? Is it safe to put my juicer parts in the dishwasher? These parts are not rated to be dishwasher safe. The parts are made from stainless steel and then laminated with nylon. These two materials heat and cool differently and would eventually cause a problem. My juicer is producing warm juice. Warm juice is created by feeding the unit to slowly. The Champion requires a constant introduction of new material. (Average juice time to make 1qt. = 6 min). My juicer makes a clicking when I feed vegetables into it. The clicking sound is created by the motor’s centrifugal switch. Either the produce is being fed into the juicer too quickly or the cutter could be dull. My juicer won’t turn on or run? The newer model Champion Juicers have a sensor located on the juicing parts that will not allow the unit to operate unless all parts are properly positioned (refer to trouble-shooting section of the owner’s manual). The cutter is stuck on the motor shaft. This could be due to lack of lubrication OR the cutter needs to be cleaned. If the cutter will not come off with the help of a screwdriver, contact the Service Department. We ship most credit card orders within 72 hours, and will notify you promptly of any backorders. For replacement parts: All SMALL parts are shipped via USPS Priority mail. Grain mills and Juicers are shipped via Federal Express ground. All items are shipped only to the 48 contiguous states and shipping is INCLUDED in the price. Tracking numbers are not automatically generated or available for look up on our site. 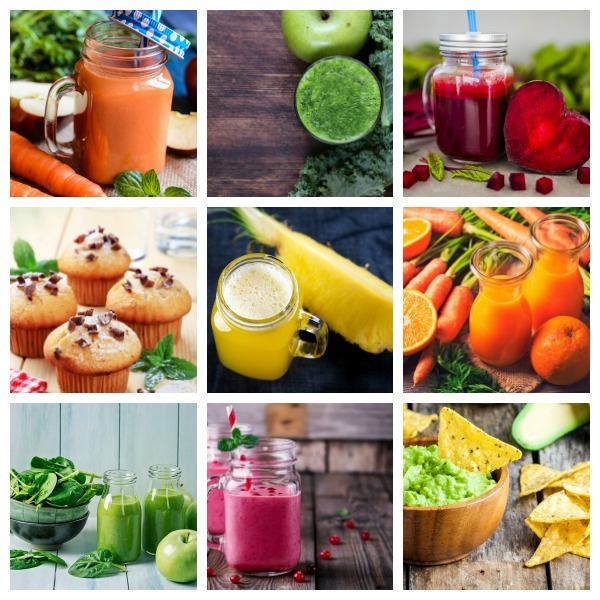 What is the different between a Household and Commercial juicer? Both the Household and the Commercial units are powered by 1/3 horsepower electric motor. The commercial unit has added winding capacity adding durability which allows the unit to run longer maintaining higher starting torque. What’s the difference between the regular screen and the optional large hole screen? It’s just like it sounds. The regular screen has holes that are smaller to allow less pulp into the juice. The large hole screen allows a much greater amount of pulp to enter juice. (Approximately 50% more pulp. This will vary depending on material).